SciPlay has filed a registration statement for an IPO of its Class A common stock. The firm publishes mobile casual casino and other games. SCPL is growing on a large revenue baseline and intends to diversify from its casino game focus to other game categories within the mobile casual game industry. SciPlay (SCPL), a Scientific Games (SGMS) subsidiary, intends to conduct a U.S. IPO, according to an S-1 registration statement. The firm operates as a casual mobile and web game development studio. SCPL seeks to leverage its success with social casino games into a broader set of mobile casual games. 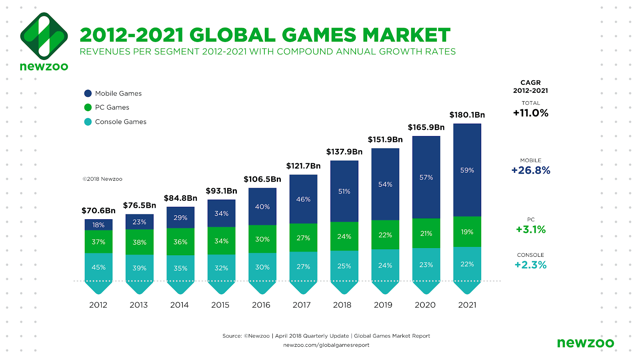 Las Vegas, Nevada-based SciPlay was founded in 2012 to develop data-driven and highly-targeted free-to-play games that capitalize on mobile ad revenue and the player’s desire to progress faster. Management will be headed by Joshua J. Wilson, who has been with the firm since 2013 and was previously Senior Director of Social Products and Director of Social Gaming at Williams Interactive, which Scientific Games acquired in 2013. SciPlay’s games were played by over 11.6 million players in Q4 2018 and include Jackpot Party Casino, Gold Fish Casino, Hot Shot Casino, Quick Hit Slots, MONOPOLY Slots, Bingo Showdown as well as 88 Fortunes Slots. SciPlay has access to a library of more than 1,500 iconic casino titles from Scientific Games and its subsidiaries, including titles and content from third-party licensed brands such as James Bond, Monopoly, Michael Jackson, Cheers, as well as The Godfather. The company employs nearly 400 people and owns five game development studio facilities located in Cedar Falls, Iowa; Tel Aviv, Israel; Austin, Texas; as well as Chattanooga, Tennessee. According to a 2018 market research report by Newzoo, the global games market was valued at $121.7 billion in 2017, grew by 13.3% to $137.9 billion in 2018 and is projected to reach $180.1 billion by 2021. 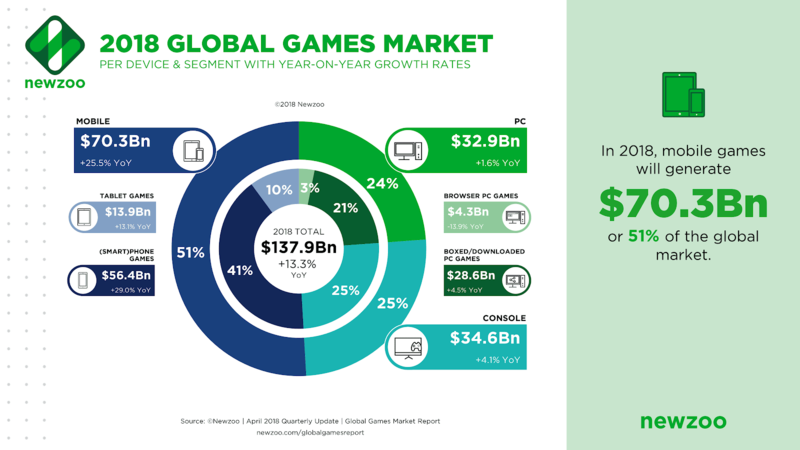 The digital games segment accounted for 91% or $125.3 billion of the total revenue in 2018. As of December 31, 2018, the company had $10.0 million in cash and $56.3 million in total liabilities. Free cash flow during the twelve months ended December 31, 2018, was $73.4 million. SCPL has published an initial filing for an IPO of its Class A common stock. Class A shareholders will be entitled to one vote per share and Class B shareholders will be entitled to ten votes per share. Multiple classes of stock are a way for senior management or existing shareholders to retain voting power in the event of losing economic control of the company. to purchase LLC Interests from SciPlay Parent LLC, which amount will be used by SciPlay Parent LLC to pay contingent acquisition consideration that will become payable as a result of this offering. In addition, the firm will enter into a $150.0 million revolving credit facility in conjunction with the offering. Listed underwriters of the IPO are BofA Merrill Lynch, J.P. Morgan, Deutsche Bank Securities, Goldman Sachs, Morgan Stanley, Macquarie Capital, RBC Capital Markets, Stifel, and Wedbush Securities.